It's been a while since I posted. I guess I need to fill you in on what's been going on. 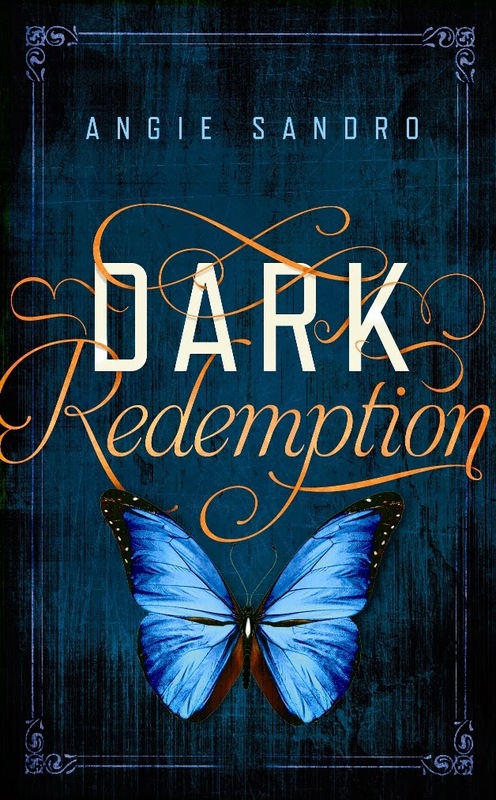 :) I finished my copyedits for DARK EMBRACE (Dark Paradise, #4) and turned them in today. My release day is July 14th. I don't have preorder links yet, but I'll post them when I get them. I do have cover(s). Plural! 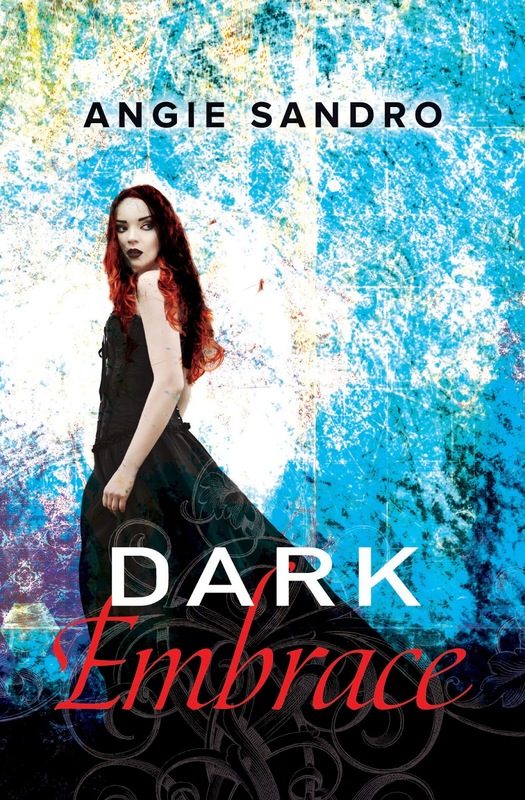 I saw my gorgeous cover for DARK EMBRACE ) last month. My publisher decided to go in a different direction from my original covers, and I LOVED their new concept for the series. What I didn't expect was the surprise email I received on Wednesday from my editor. OMG, ya'll. 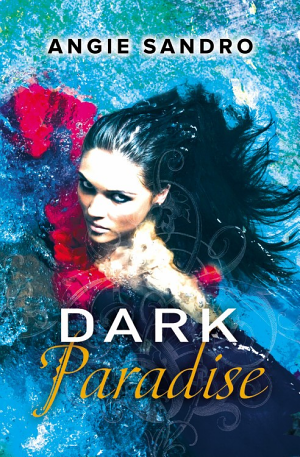 I also have a brand new cover for DARK PARADISE (Dark Paradise, #1). It's absolutely stunning! Like I forgot how to breathe when I saw it--beautiful. My coworker thought I was having some sort of allergy attack. Then she saw it too, lol. Believe me, there was a lot of squeeing and chair dancing going on in my cubicle. I mean, I totally love my old covers. But, these are also beautiful in a totally different way. You'll see what I mean soon.... I promise it won't be long before I can show them off. 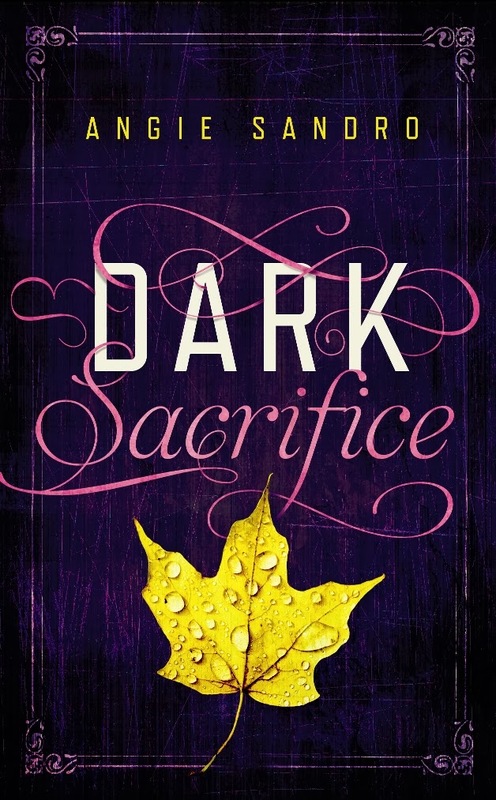 I know it's short notice, but I'm having a double cover reveal, with a giveaway, on Wednesday, May 20th. I hope you can participate. Just click on the link to sign up for the double cover reveal.